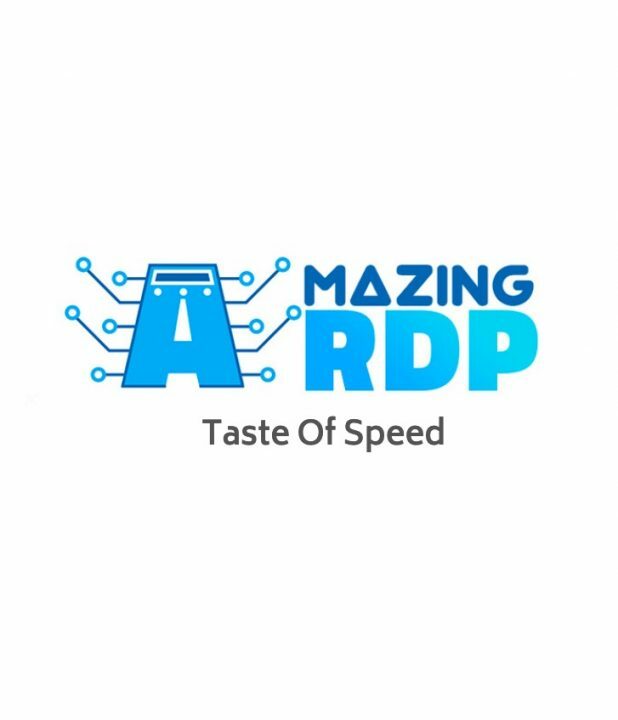 AmazingRDP was formed with a motive to give Remote Desktop Servers (RDP) to people at very less and effective cost. We always focus on one slogan, “why you worry”. 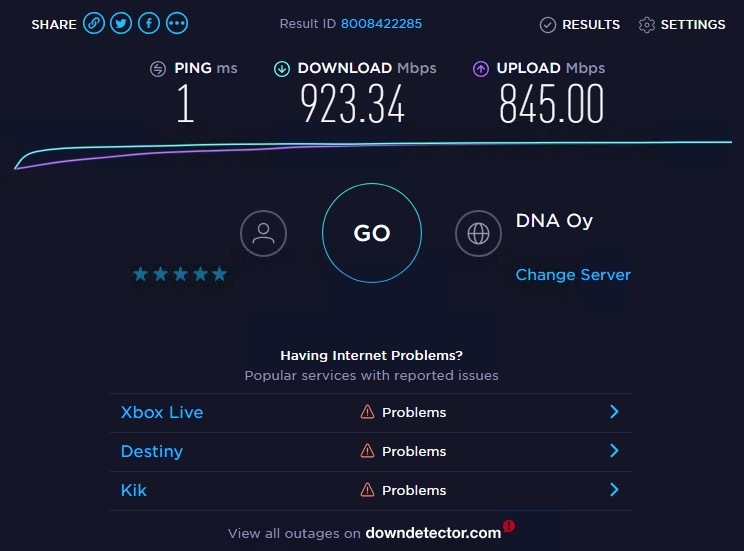 Well, this slogan may look like different from RDP Selling site, but it’s actually for our clients who buy RDP from us and gets very excellent support from us every time on every server they buy. Some of you also think that what’s the reason for giving such low prices for their plans, are they fraud or something? Well, that’s nice doubt, but these prices are only possible by thinking of fewer profits by us !! We only use the latest and updated control panels to ensure optimal performance. 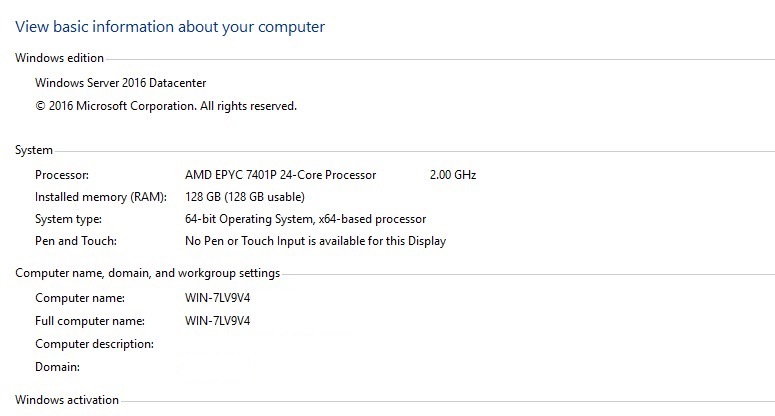 Windows VPS and RDP come with full Remote desktop GUI access which is a great deal for new users.